We are a family owned and operated landscaping company, offering complete service including consulting, design, installation and maintenance. Our family has been caring for the environment for four generations and applies that passion to each and every service we provide. From your very first call you will be treated with care, professionalism and proficiency to the smallest detail. We look forward to serving you. 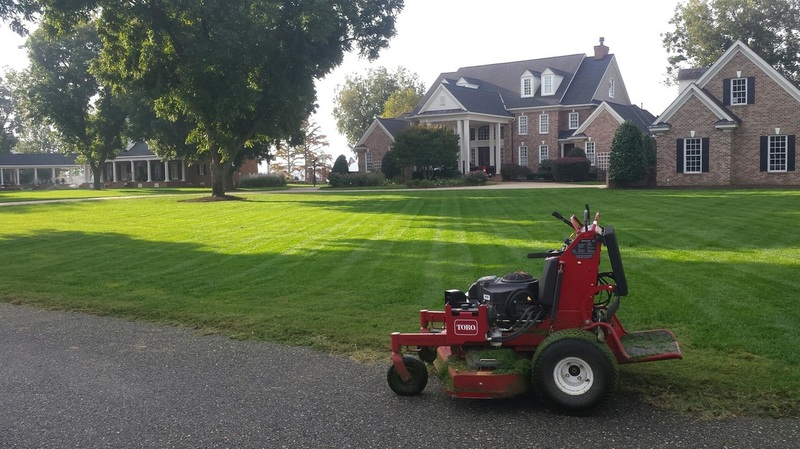 We provide complete landscape maintenance services that allow you to simply enjoy your landscape while we take care of all the work! Improving your landscape is a valuable investment, adding enjoyment to your home by creating outdoor escapes, entertainment areas and an environment your whole family can appreciate.